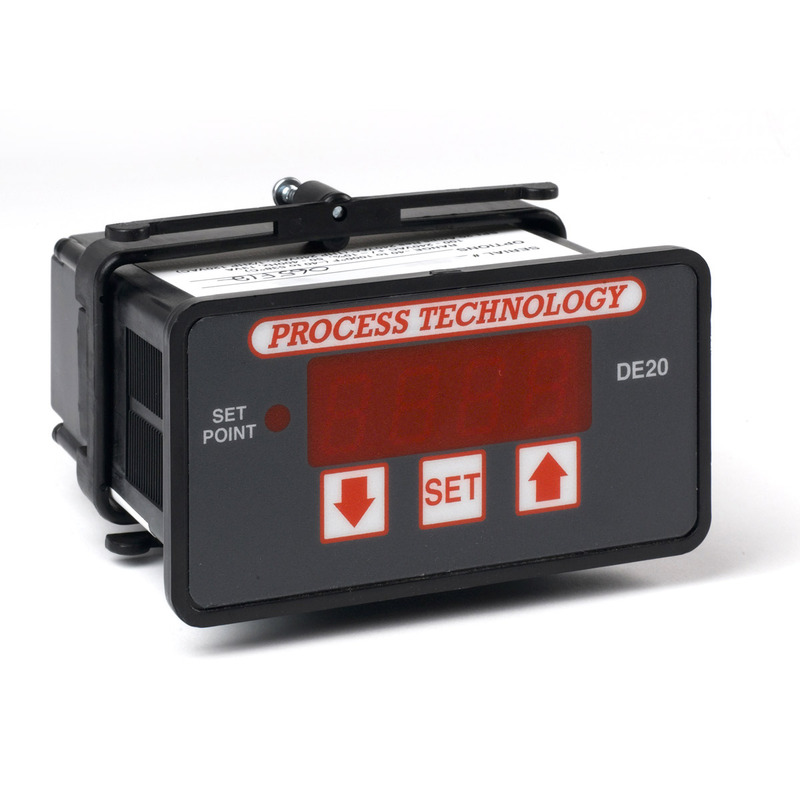 Process Technology DLC Series digital thermostats improve process control in temperatures ranging from minus 58 - 302 degrees F. Comes with LED display, Fluoropolymer (FEP) covered, 10-foot (3m), 1000-ohm, platinum RTD sensor in corrosion-resistant enclosure. Click on the model number or to find out the model needed, use the selector menu. Or call or chat for free guidance! 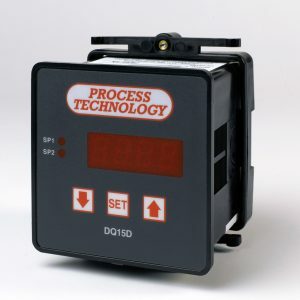 Process Technology DLC Series digital combination feature a dozen different models and variations to suit nearly every type of plating, etching and other metal finishing processes. Combination controls come with gasketed, plastic enclosure, thermostat, contactor and transformer. Click on the model number or to find out the model needed, use the selector menu. Or call or chat for free guidance! 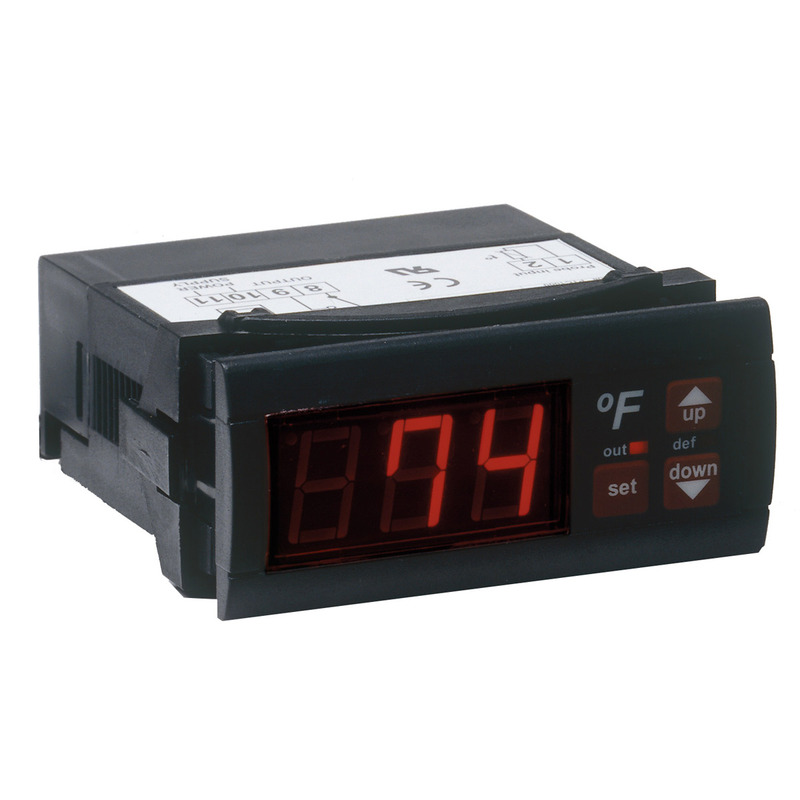 Process Technology DQ Series digital thermostats operate in temperatures ranging from minus zero - 500 degrees F. Comes with Fluoropolymer (FEP) covered, 10-foot (3m), 1000-ohm, platinum RTD sensor as standard and more. Click on the model number or to find out the model needed, use the selector menu. Or call or chat for free guidance! 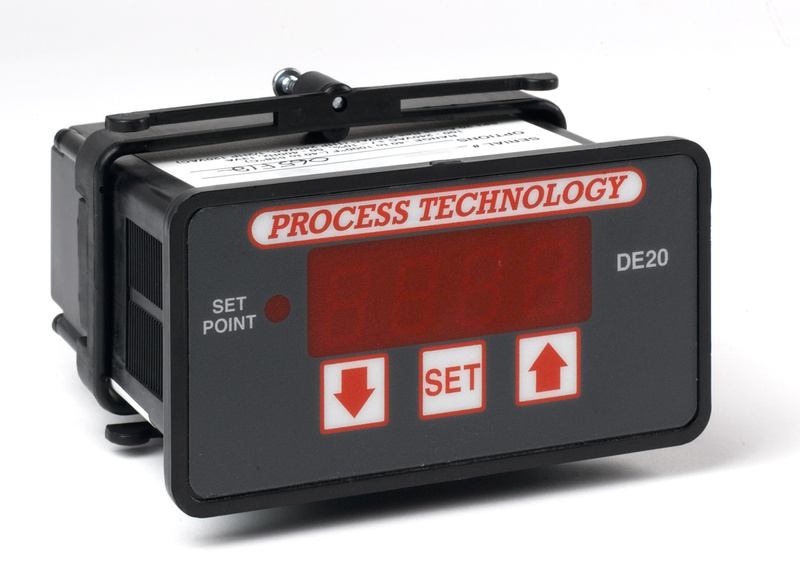 Process Technology DQ Series digital combination controls deliver extended life in plating, etching and other processes. Combination controls come with gasketed, plastic enclosure, thermostat, contactor and more. Click on the model number or to find out the model needed, use the selector menu. Or call or chat for free guidance! 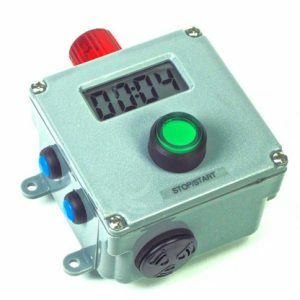 Process Technology DSL Series digital thermostats improve process control in temperatures ranging from minus 100 - 500 degrees F. Comes with LED display, Fluoropolymer (FEP) covered, 10-foot (3m), 1000-ohm, platinum RTD sensor in corrosion-resistant enclosure. Click on the model number or to find out the model needed, use the selector menu. Or call or chat for free guidance! Process Technology DSL Series digital combination controls come with gasketed, plastic enclosure, thermostat, contactor and transformer. 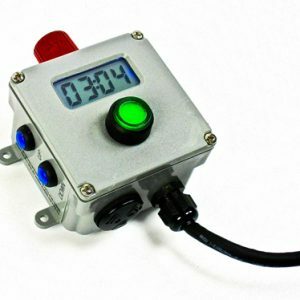 Click on the model number or to find out the model needed, use the selector menu to choose voltage and amperage. Or call or chat for free guidance!